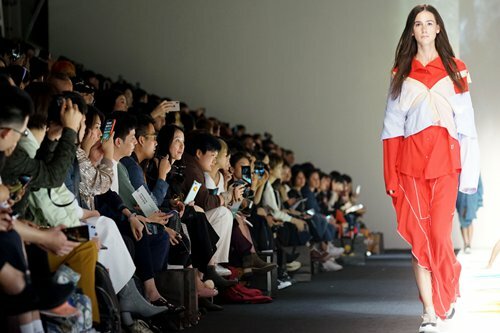 This year marks the 40th anniversary of China's reform and opening-up, and as a result the Chinese fashion industry has experienced an enormous upgrade. 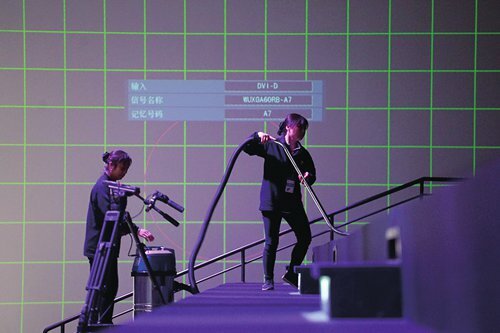 Under the impetus of new technology, the inspiration of a new economy and the driving of new ideas, Chinese fashion of high quality and high creativity are attracting global consumers. 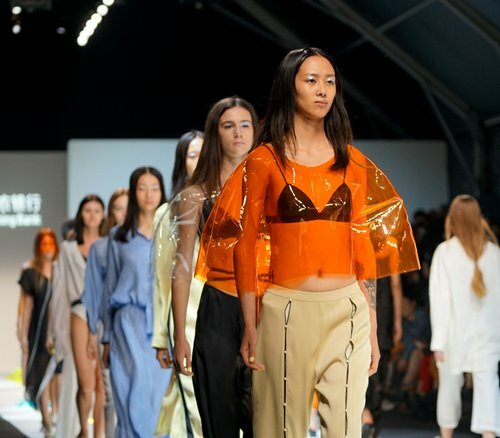 Shanghai Fashion Week SS2019 hosted various progressive and energetic events over the past week under the theme of "personal expression," dedicating itself to a future fashion blueprint, industry inspiration and space integration. 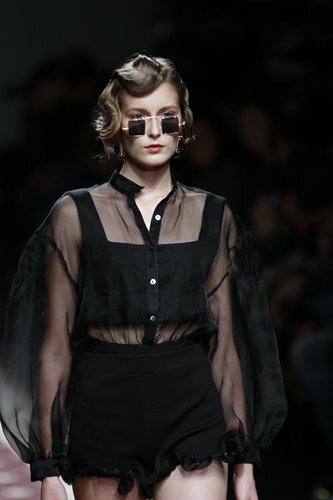 This season, the release at Taipinghu Park of Shanghai Xintiandi focused on mid- and high-end designing brands, which integrated functionality and expression of design. While maintaining the quality and standards of their brands, the release is now more focused on issues such as feminism, cultural inheritance and public interest concepts that give a positive influence to the younger generations of China's new consumer habits. 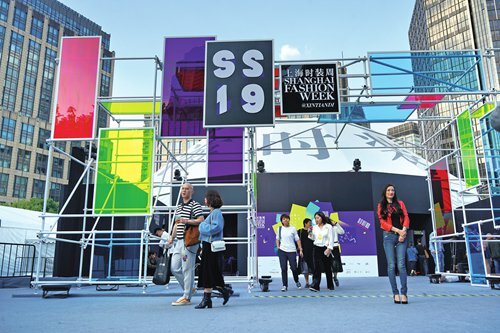 This was the fourth season of Shanghai Fashion Weekend, a large-scale immersive fashion consumption experience event hosted by Shanghai Fashion Week. 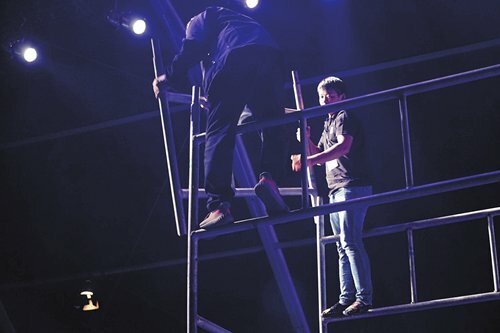 It is no longer a niche event for industry insiders, as it has grown into a mass feast for everyone - including ordinary citizens - to experience and enjoy. Another event, "Greeneveryday" celebrated a green lifestyle with green sharing, green art devices and green fashion stores. 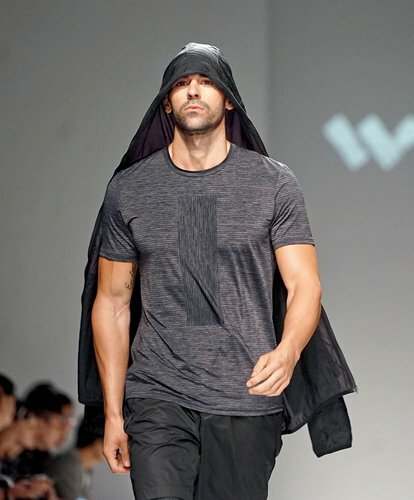 It will be running through October 21 at Sunny Walk, No.230 Ruiping Road.